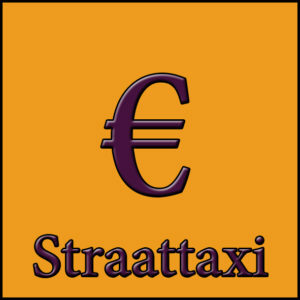 Taxi Kampen, your trusted partner for passenger transport. 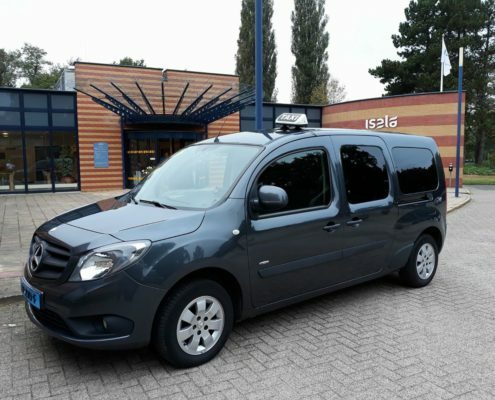 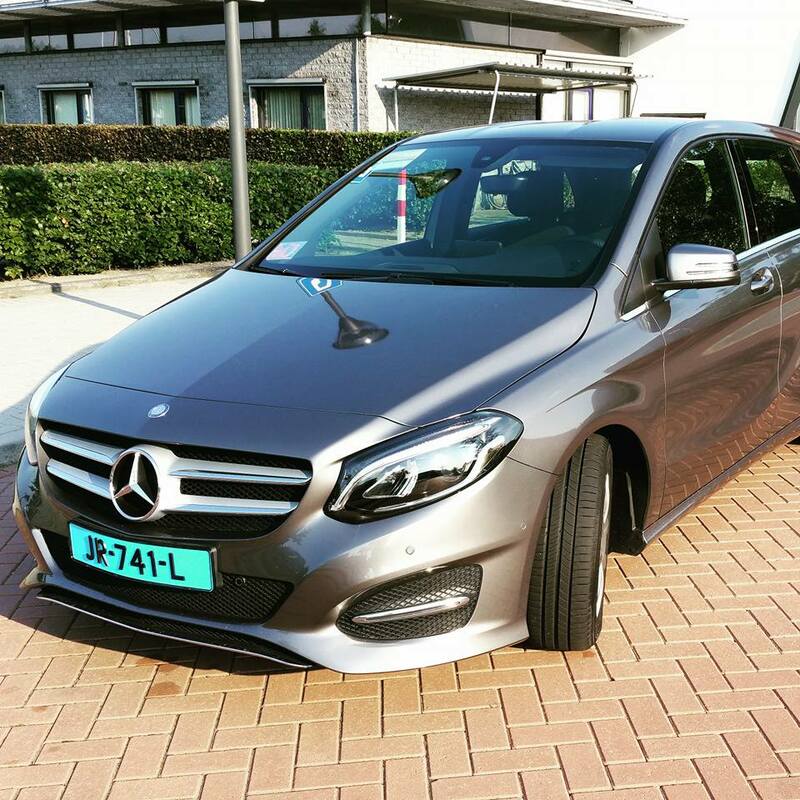 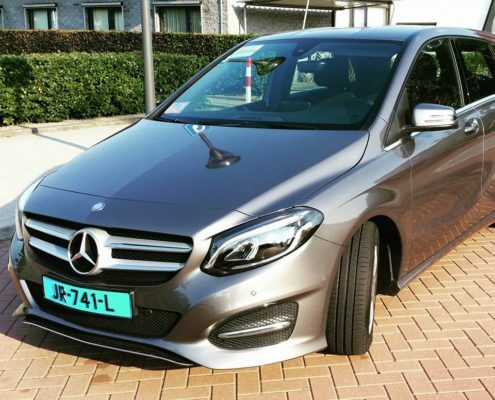 At Taxi Kampen we find safety, service and comfort very important. 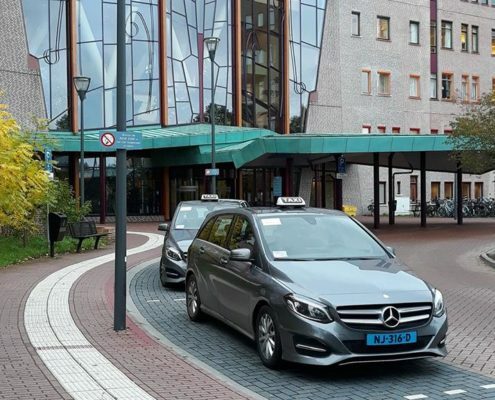 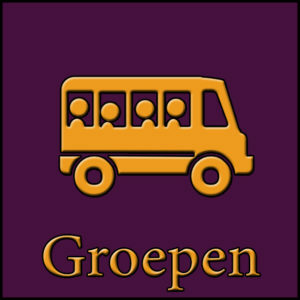 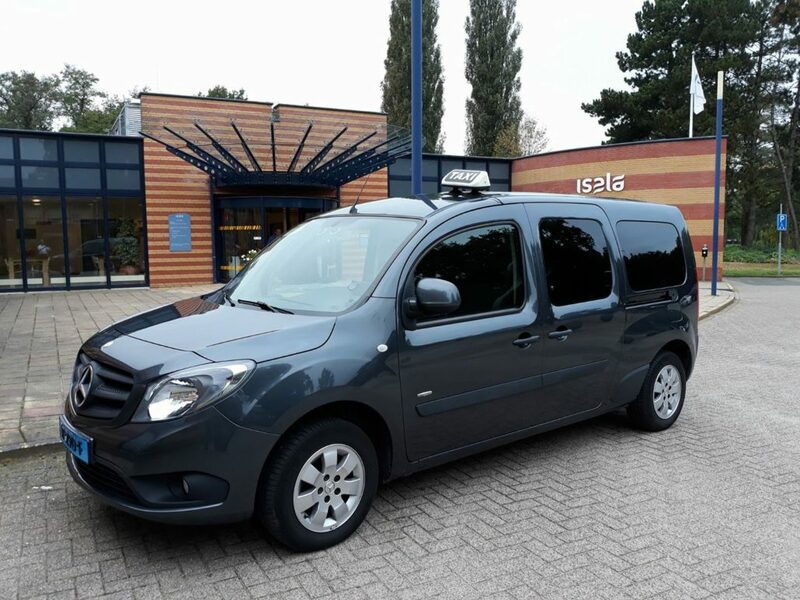 Taxi Kampen already runs a number of years now in Kampen and surrounding areas and has over the years built a reputation when it comes to punctuality and service . 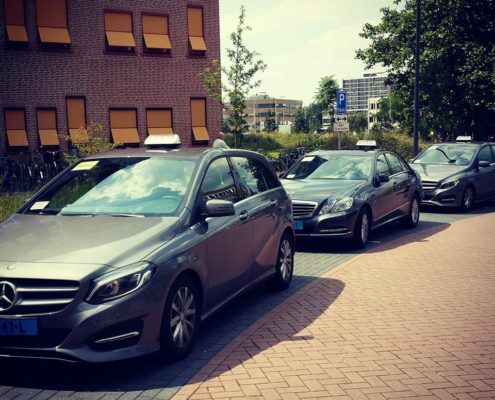 All our drivers have the proper training and supplementary certificates for all kinds of taxi transportation. 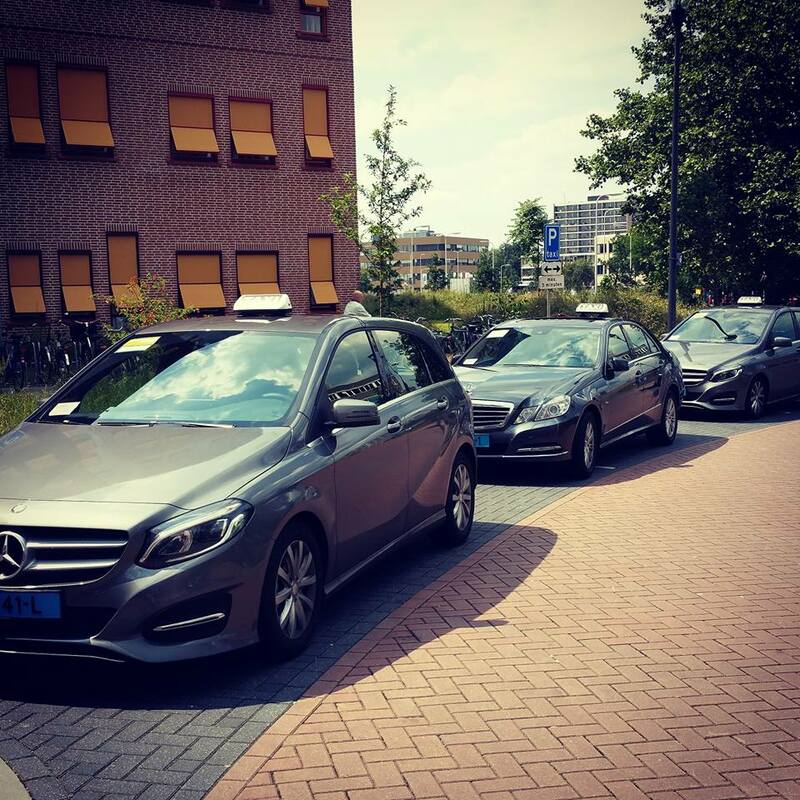 We are driving in representative cars. 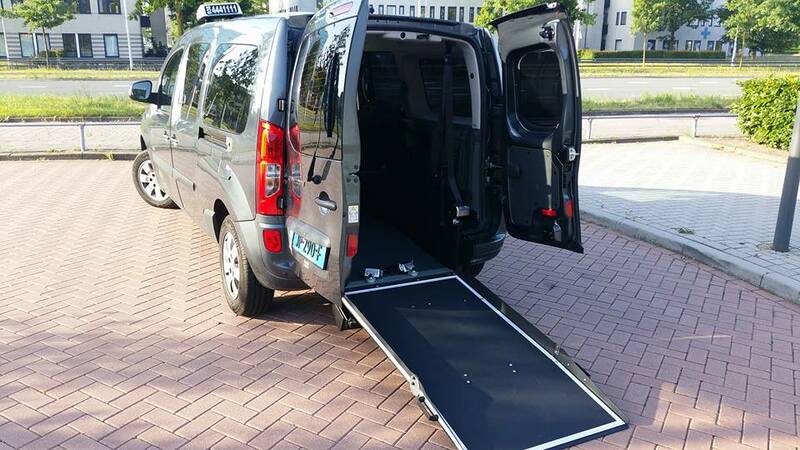 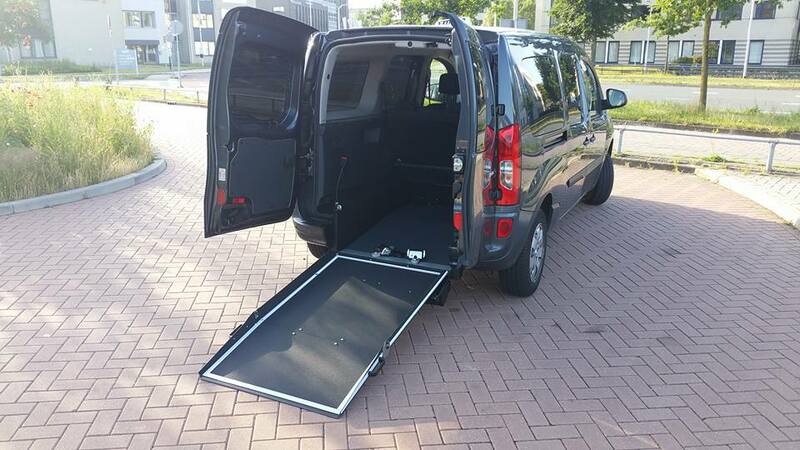 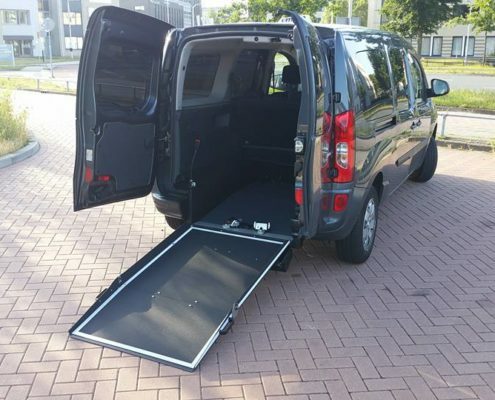 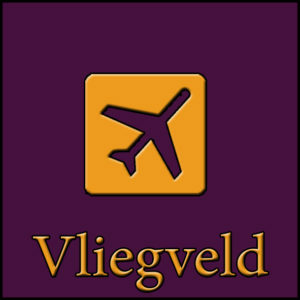 We also have several wheelchair -equipped taxis and all our vehicles are air conditioned. 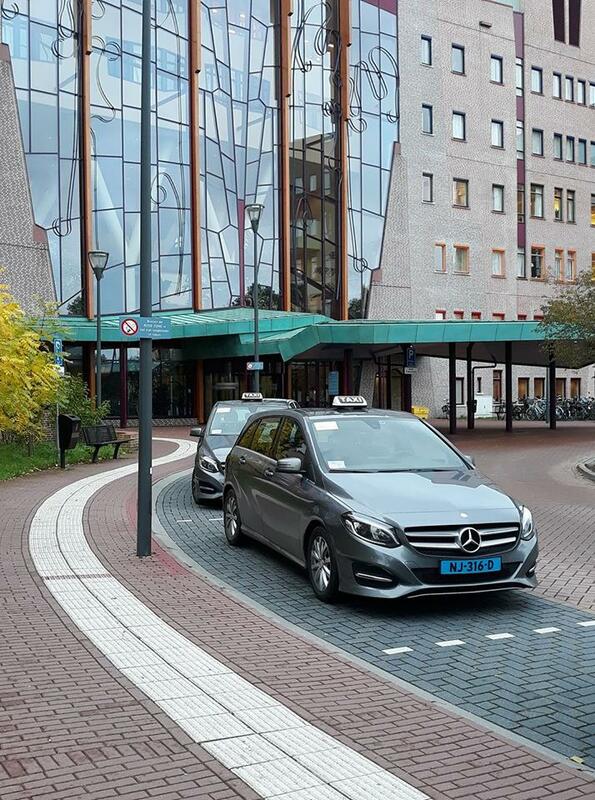 Whether you call now as an individual, company or (healthcare ) institution; for each transport request, we are happy to assist you . 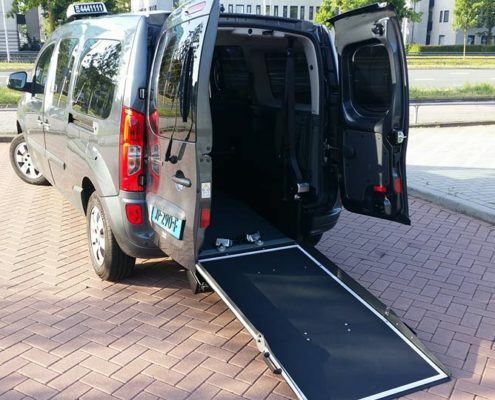 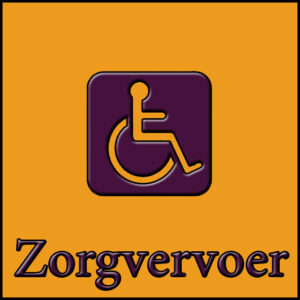 We have luxury cars, vans for groups and we also have wheelchair-equipped taxis. 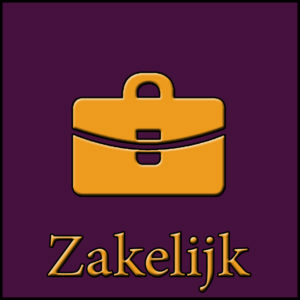 We transport you across the country, both private, business and health insurance.